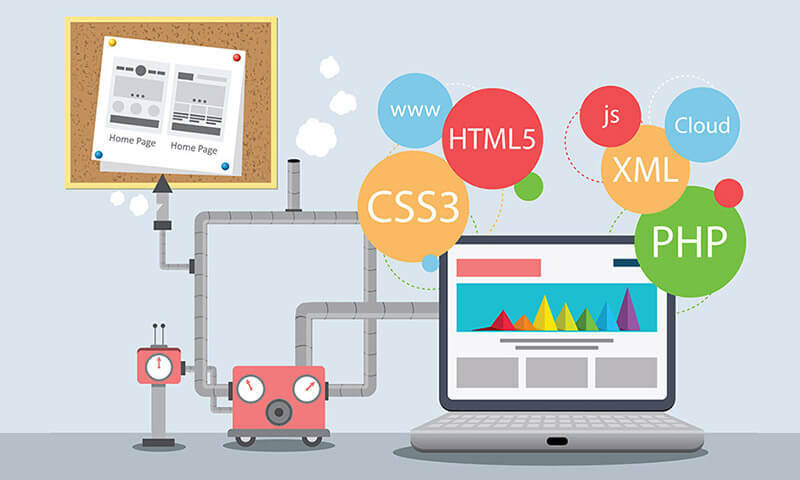 Choosing a web development company is a crucial selection as you are not only giving the responsibility of your project in their hands, but also entrusting your valuable business and trust. Here are the 6 things you must know and have definite answers to before choosing a web development company. 1) How Do they Price Their Services? When you hire a web development company, you are buying a professional service to help you plan, develop, and manage your project. What are the qualifications of the team members who will be working on your project? How will be the project charged? On an hourly basis or flat project price? How much time they will work on your project and how they will clock the hours? Does the cost of the project justify the agreed deliverable? What is the procedure to bill the extra features that are outside the initial scope? 2) What is Their Track Record? It is crucial to understand how reliable the Website Development Company is that you are hiring. You must be confident that you entrust your project to able hands that can produce only the best results while providing you the highest return on your investment. What type of clients have they served in the past? Do they have hard facts and figures to prove their results? What kinds of results were they able to deliver to their clients? How do they retain their clients and have extended working relationship with them that goes beyond the project? 3) How Are the Results Measured? A website is an important tool to help foster business growth and boost our brand image. It is essential to hire a website development company that helps you increase the market value of your business. How do they measure the results in terms of keyword rankings, conversion, traffic, and bounce rate? Are the results stated by the company verified by the clients? Is each result claimed by them supported by corresponding data? 4) How Do They Operate? Before partnering a web development company, ensure that you have explicit knowledge about their operation and know the people that will be responsible for the success of your project. Do they have a robust team that will handle every aspect of your project or do they rely on outsourcing or freelancers? Do they have clear-cut policies for the successful completion of your project? Does the team appear to be passionate, trustworthy, and skilled? 5) What is their Execution Process? From employing only the best team to following coding standards, ensure that all the promises are put in writing. How will the ownership of the project will be determined? Will you have access to it, own the work produced, or does it work through a licensing fee? Does the agreement provide that all the coding will be executed in accordance with industry standards? 6) What is the Structure of the Company and How Big It Is? If the overall strength of the team of the web development company is too small, you may run the risk of unexpected delays in execution, lack of technical proficiency, or desired experience. On the other hand, if the team is too large, you might run the risk of receiving less personal interaction or care for your project, and even the risk of getting lost in the complex bureaucratic system. Before making a decision about choosing the right partner for your project, it’s essential that you feel secure throughout the process.